Twitter Inc (NYSE:TWTR) always lagged behind the likes of Facebook Inc (NASDAQ:FB) in the race to reach the summit of social media industry. Twitter Inc (NYSE:TWTR) is consistently trying to evolve and give a tough fight to Facebook, but always stays a step behind Facebook. Facebook has a good hold in live video streaming with its Livestream app. Some rumors were circulating for the last few weeks that Twitter Inc (NYSE:TWTR) was in talks with live streaming app, Periscope over possible acquisition. 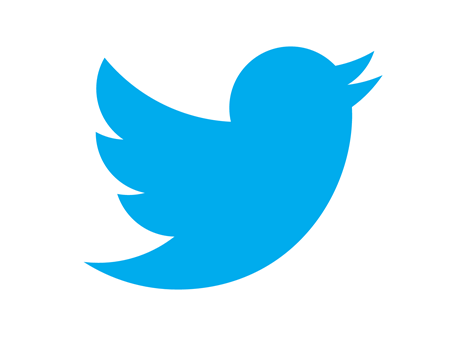 Periscope confirmed on Friday through Tweet that it was acquired by Twitter Inc (NYSE:TWTR). A Re/Code article explained the details of this acquisition. “You may have heard some news: It involves a blue bird. #YouCanGuessTheRest #WeJoinedTheFlockInJanuary #AreWeUsingThisRight #IsThisThingOn” Periscope Tweet as reported by Re/Code article. Some articles start to emerge for the last two weeks that Twitter Inc (NYSE:TWTR) was in talks with a live video streaming app over possible acquisition. But no confirmation was given by both Twitter Inc (NYSE:TWTR) and Periscope. Re/Code article on 9th March reported that Twitter Inc (NYSE:TWTR) has acquired live video streaming app Periscope. But Periscope confirmed that this deal was done on Friday, almost four days after the report on Re/Code. Periscope is still a beta application, but that did not bother Twitter Inc (NYSE:TWTR). It is still unknown if Twitter Inc (NYSE:TWTR) would integrate the Periscope application into its platform or if it would let Periscope operate as a standalone application as it is operating now. Twitter Inc (NYSE:TWTR) already has an application called as Vine, which can help in sharing the video, but it cannot help in sharing live videos. Periscope will help give that dimension to Twitter Inc (NYSE:TWTR). Can this acquisition help Twitter Inc (NYSE:TWTR) in the race against Facebook to reach the summit?